How to watch Netflix USA in Canada? Previously, most VPN services would allow you to do so, but since Netflix has implemented blocks, it’s been getting tougher and tougher. But Getflix still works to allow Canadians to access the American Netflix library (we tested it and it works), and right now, a lifetime subscription is available in our Deals Store for 96% off at $39 USD. 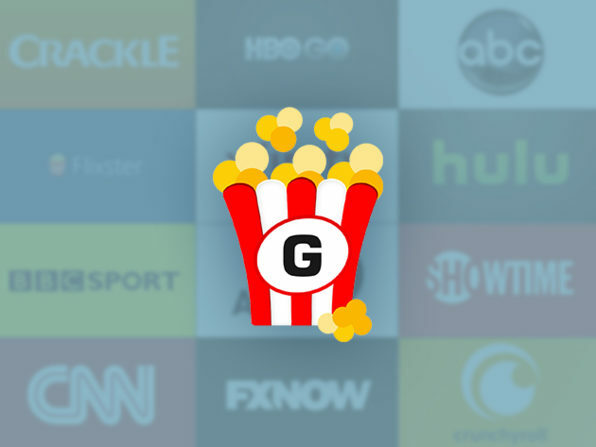 Normally, a 12-month subscription costs $39.90 USD, but for just a one-time payment, you can get lifetime Getflix for the same price, which includes their Smart DNS and full VPN. In our screenshots below, we tested Getflix on our Mac setup with L2TP. Getflix has a tonne of step-by-step tutorials to get the VPN setup on iOS, Mac, PC, Android, PS3/PS4, various routers and more. 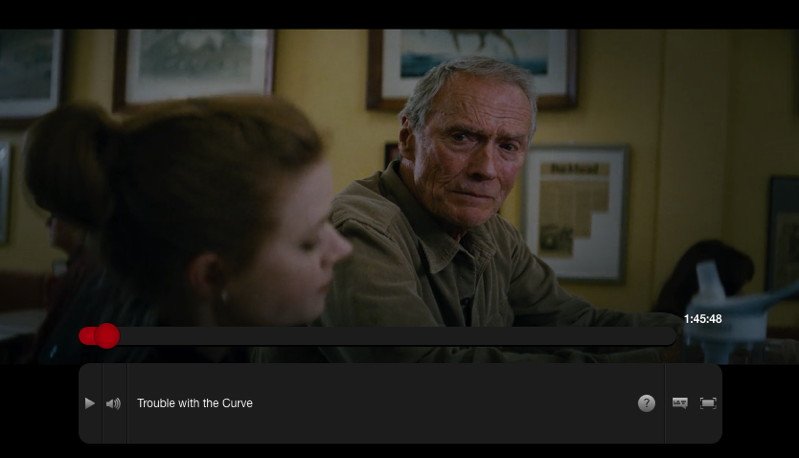 Clint Eastwood’s Trouble with the Curve, is only available on Netflix USA, but as you can see below it is streaming perfectly in Canada. 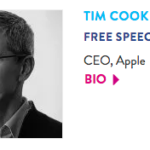 It took some time to buffer a HD stream, but it’s still streaming and had no interruptions afterwards. 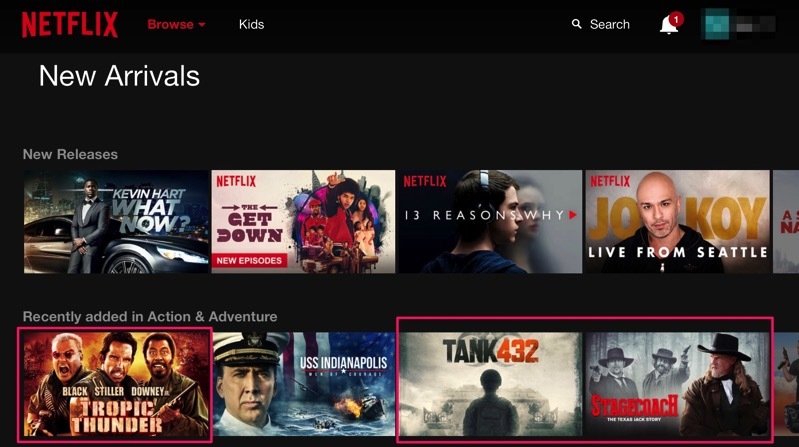 Below, the Netflix USA library shows titles such as Tropic Thunder, Tank432 and Stagecoach, currently unavailable in Canada. Download speedtests on Fast.com and Speedtest.net saw average speeds of 3.0 to 3.4 Mbps. Click here to jump on the Getflix Smart DNS/VPN deal while it’s still available, and start watching Netflix USA and other international streaming services today.